The order Cetacea comprises some amazing species, representing some of the most evolved creatures that inhabit this earth. Yet, they also represent a group of species for which much remains unknown. There are over 80 species of cetaceans composed of porpoises, dolphins and whales. 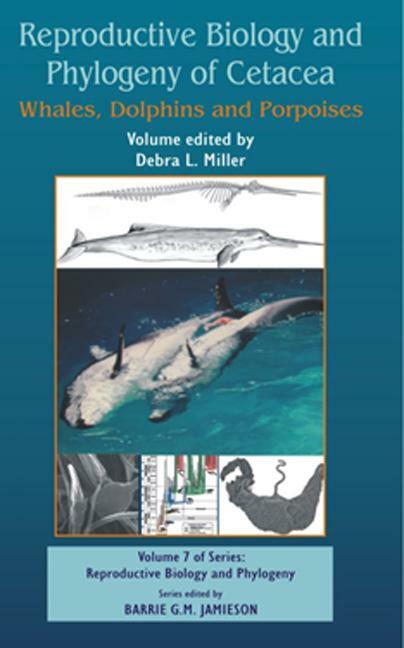 This volume represents the latest of published and previously unpublished information regarding cetacean reproductive biology and phylogeny.